Other than the kick, the snare is arguably the most important percussive element in any EDM track. 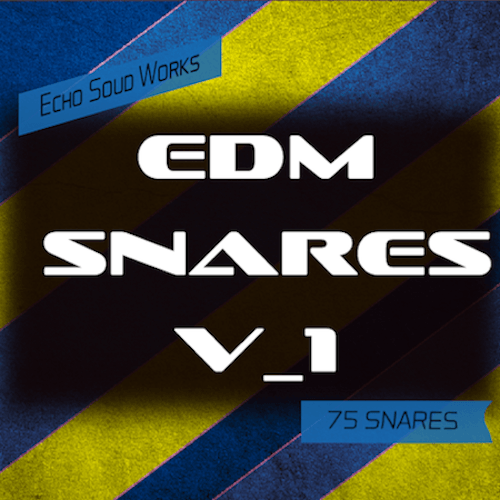 We set out to make a pack of nothing but song ready snares for genres like Electro, House, Progressive, Electro House and more. We layered, processed and EQ’d every sample until they sounded mix ready. Instead of searching through hundreds of samples to layer together, you can use these snares in minutes and get the same, if not better results. The included WAV samples will work with any DAW like Logic X, Live, Cubase etc. The custom Kontakt instrument that is included makes it even quicker to audition and layer the samples. Plus you have the benefits of controlling your sounds via MIDI. You also have controls for very musical reverb and delay in the Kontakt interface.